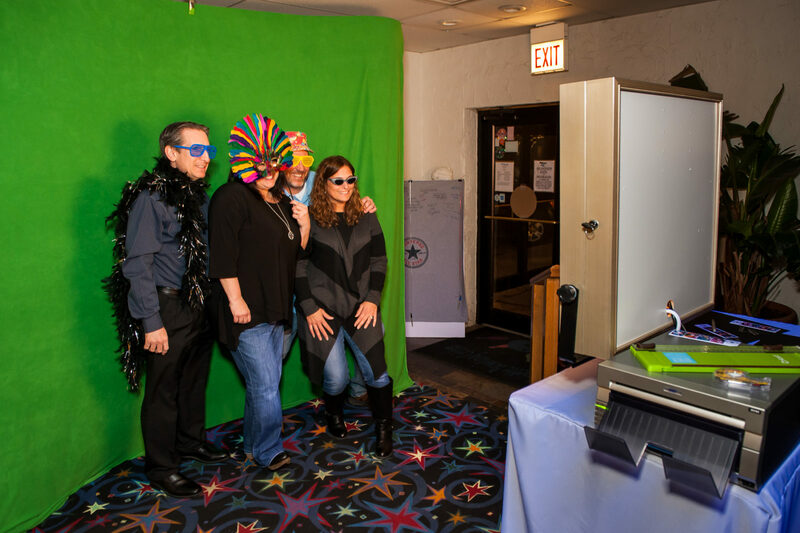 OPEN AIR PHOTOBOOTH February Deal! RECEIVE UP TO $150 OFF ON ALL PACKAGES IF YOU BOOK PHOTOGRAPHY AND VIDEO BUNDLE. Contract must be signed before May 1st, 2018. We service Chicago metro area including north-shore suburbs. 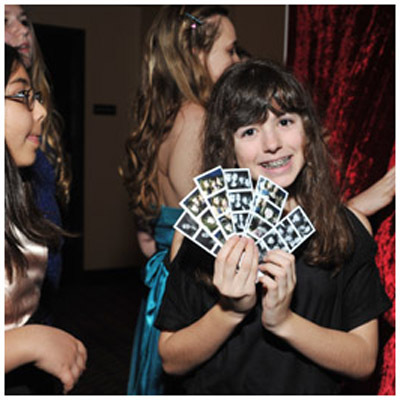 We have 2 photo booth configurations. 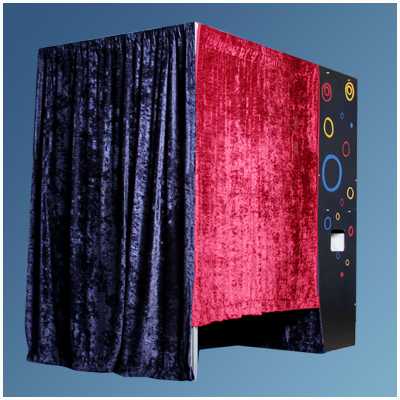 One of our photobooth is a traditional photobooth layout with curtain and can fit up to 6 adults and 8 kids. There have been cases we seen 10 kids in a picture:-). Other one is Open air art photobooth with larger backdrop. 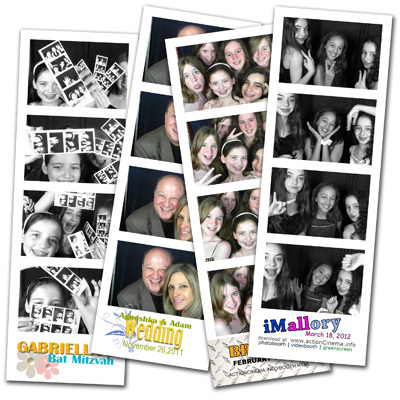 Our photobooth use fastest printers and HD cameras. Quality of prints just amazing. We help to build albums during event. 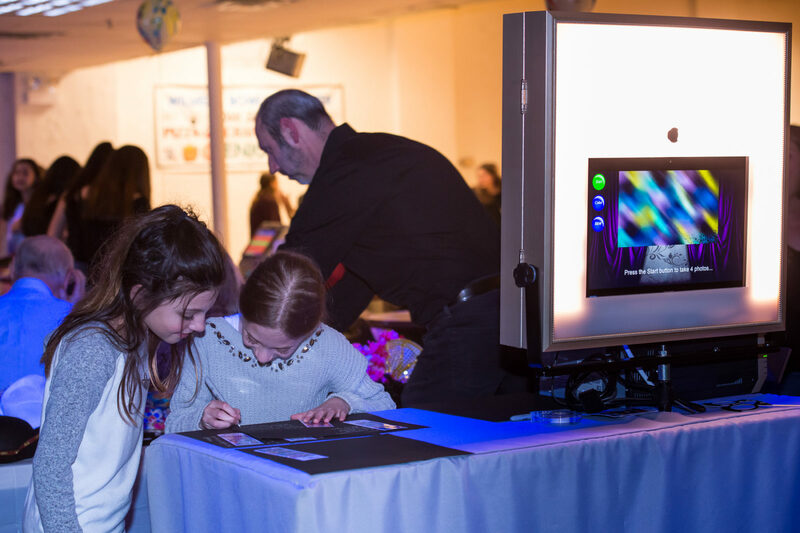 All our photobooth assistants have extended knowledge of all equipment and can solve most of the problems at site. We always bring backup on every single piece of equipment. 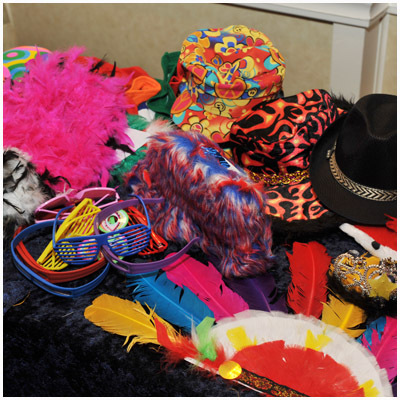 So we can say our photo booth rental service is most reliable out there. Referrals are available. Booking 2 or more services with us? We offer discount rates on 2 and more services booked with us. Contact us to get a final price.